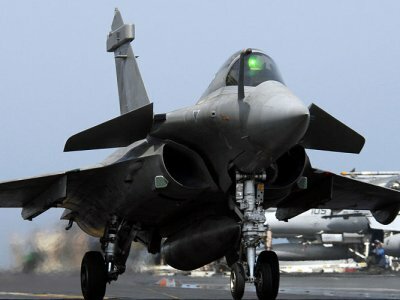 The Dassault Rafale (French pronunciation: [ʁafal], squall) is a French twin-engine delta-wing multi-role jet fighter aircraft designed and built by Dassault Aviation. 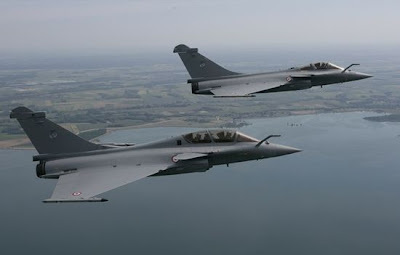 Introduced in 2000, the Rafale is being produced both for land-based use with the French Air Force and for carrier-based operations with the French Navy. It has also been marketed for export to several countries but has not yet received orders. 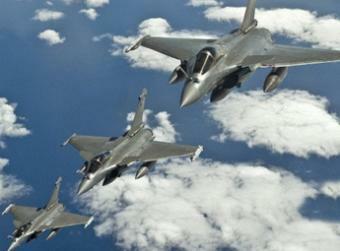 In the late 1970s, the Air Force and Navy were seeking replacements for its aircraft. To save development costs, France agreed with four other nations to produce an air dominance fighter, but subsequent disagreements led to a split. 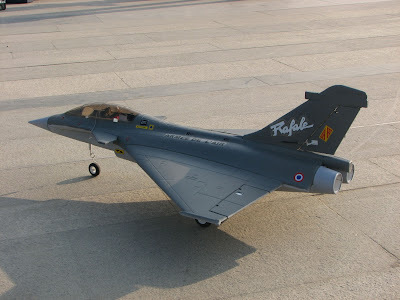 To satisfy stringent criteria formulated by the Ministry of Defense, Dassault built a technology demonstrator to prove the viability of its new product. Further development led to the current Rafale variants, which embody innovative avionics and aerodynamics, optimised for air supremacy operations.